Public Health Engineering Department, Bihar has released advertisement for filling up 70 Assistant Engineer Vacancy. The notification is published for contractual basis. Applicants those want to apply for Bihar PHED Recruitment 2018 can fill the online application form. The online form is available on official site as well as here also. Starting date of submission Bihar PHED AE Vacancy Online form is 26th November 2018. 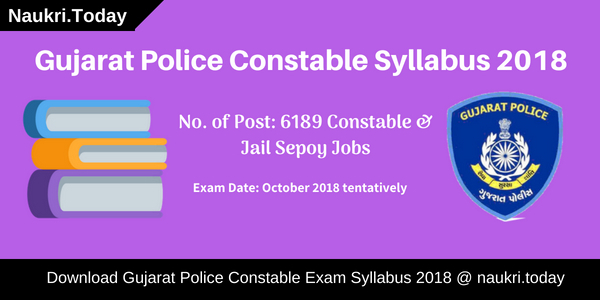 Candidates can apply online for Assistant Engineer post till on 15th December 2018. Furthermore, regarding PHED Bihar Jobs 2018 is available on below section. Bihar Public Health Engineering Department is inviting online application for filling up 70 Assistant Engineer vacancy on a contractual basis. 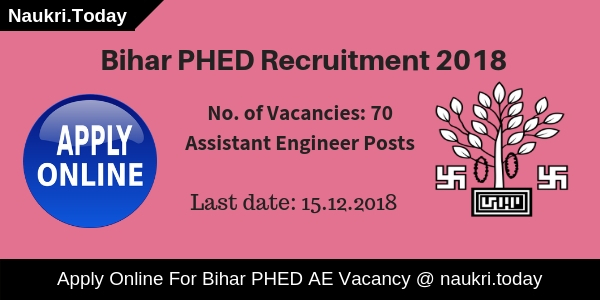 Candidates who are interested and fulfill eligibility conditions may apply for Bihar PHED Assistant Engineer Recruitment 2018. This is a great opportunity for candidates those have Engineering Degree in relevant trade. Rest information such as how to fill Bihar PHED Vacancy Online Form? eligibility criteria, selection process and last date of apply online for Bihar PHED AE Jobs 2018 you can check from this article. Hence, applicants require to read full page properly. General Information of Bihar PHED Recruitment 2018 – What is the Last Date of Submit PHED Bihar AE Vacancy Online Form? 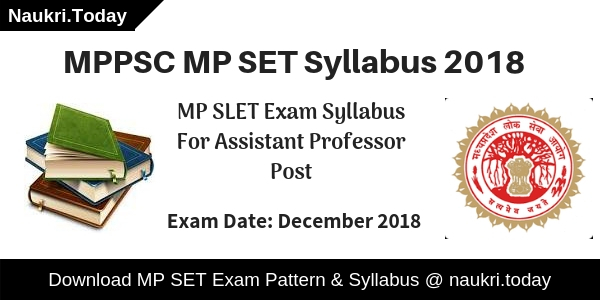 Candidates must check that they fulfill or not eligibility conditions of Bihar PHED AE Vacancy 2018. It includes details of education qualification, age limit, and other parameters. Applicants must ensure that they are eligible or not for PHED Bihar Recruitment 2018. The eligibility details are mention asunder. Conclusion: Bihar Public Health Engineering Department has recently published employment notification for recruitment of 70 Assistant Engineer Vacancy. Those candidates are interested and eligible for Bihar PHED Recruitment 2018 may apply through online mode. The last date of submission Bihar PHED Vacancy online form is 15.12.2018.